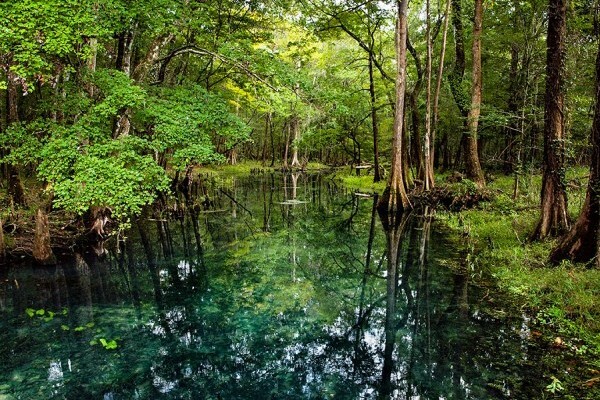 Jackson County is pristine, unspoiled Florida and home to a tranquil lifestyle. With 1,280 acres of trails, it’s ideal for those who like to get outside. There are boundless opportunities for enjoying the outdoors – canoeing, kayaking, hiking, biking, fishing, golfing, and even cave diving. Florida Caverns State Park features the state’s only walk-through cave system and 1,313 wooded acres next to the Chipola River. The heavily-forested Three Rivers Sate Park is known for its serenity and excellent wildlife viewing. The Hinson Conservation & Recreation Area is a designated National Recreational Trail. Birding and wildlife enthusiasts love this park for its great spotting. There are two species of birds that are only found in Jackson County, and several species of endangered plant life located along the banks of the Chipola River. Jackson County has maintained its link to history with over 100 historic sites. 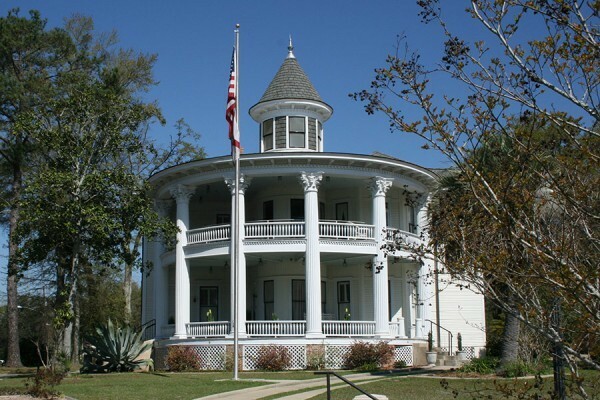 Florida’s third oldest county, we are home to Spanish Colonial sites, Seminole War battlefields, antebellum homes, historic churches, Florida’s oldest bridge, and a Civil War battlefield. There’s plenty to keep you busy indoors as well. Take in a play at the Chipola College Theatre or check out the latest works by the Chipola Regional Arts Association Artists. The Tri-State Community Orchestra is close by in Dothan, Alabama. Tallahassee, the state capital, is an hour away with more urban offerings – from nightlife to a Symphony Orchestra. The world-famous beaches of the Gulf of Mexico are also only an hour away. It’s easy to live in Jackson County. The housing costs and cost of living are low. The schools are excellent. And the traffic is easy to navigate. Jackson County is home to two state parks: Florida Caverns and Three Rivers. 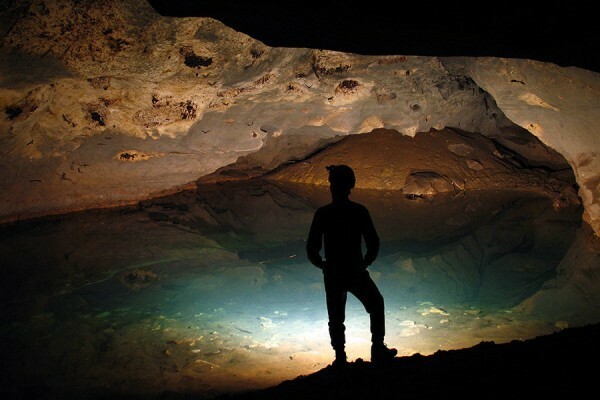 Underground cave tours are popular year-round at Caverns and both camps provide great camping adventures. Gulf of Mexico beaches are just over an hour away, making weekend getaways and day trips easy and affordable.